quick response times unlike any other! Whether you need to get a truck or car towed, rest assured we will provide expert service, assistance and knowledge 24 Hrs a Day, 7 Days a week! We help you avoid the stress of roadside dramas with our speedy road recovery services and we will get you back on the road in no time. Out of Gas? Locked Keys in the Car? 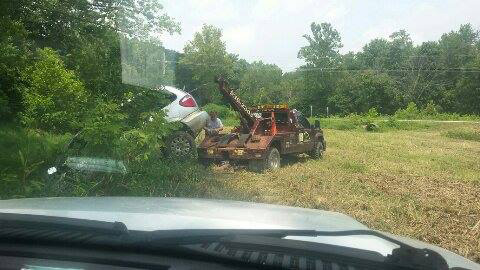 Mark's Towing Garage is here to help! Whether you are out of gas, or have a flat tire, we will reach your location as quickly as possible to minimize the downtime. This option offered by Mark's Towing Garage is perfect if you have to transport a damaged car a long way or on the highway for example. 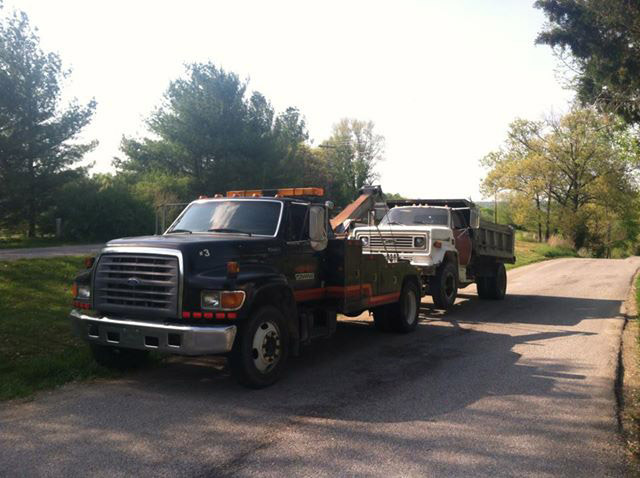 When you call us, our towing service providers are immediately alerted to the issue &dispatched to your specific location to bring your vehicle in. 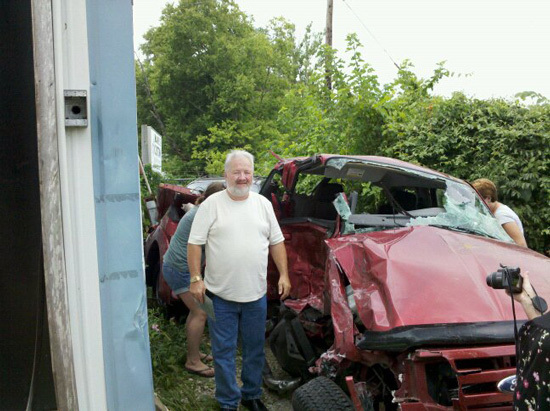 Auto lockout happens to everybody, and Mark's Towing Garage of Paoli, IN is always ready to get you out of your misery instantly with no damage to your vehicle! Our highly skilled and experienced roadside assistance team at Mark's Towing Garage of Paoli, IN is ready to lend a helping hand whenever needed. where customer satisfaction is #1 priority! 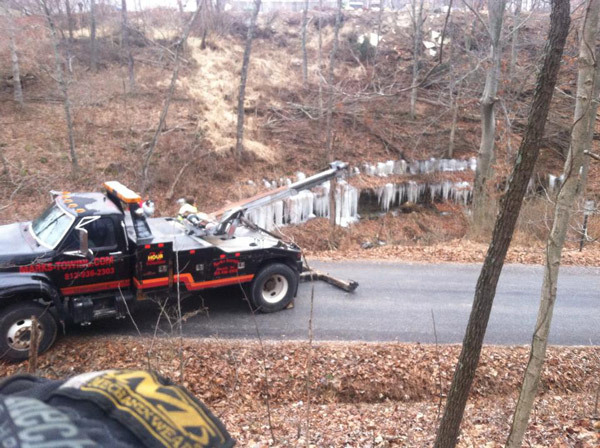 We realize that you have a choice of towing services and thank you for choosing us! 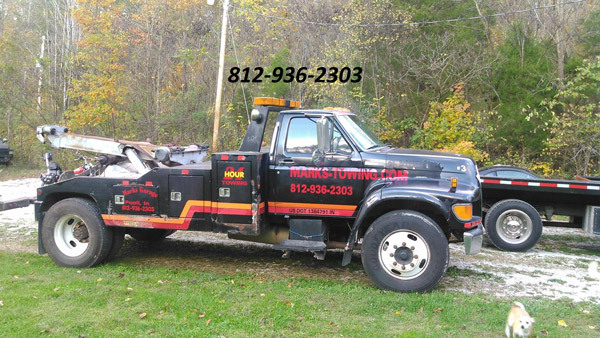 At Mark's Towing Garage, located Paoli Indiana, we are dedicated to providing professional customer service and quality towing services. Our goal is to provide you, our customer, with honest, quality service. We believe our customer's needs and satisfaction comes first. 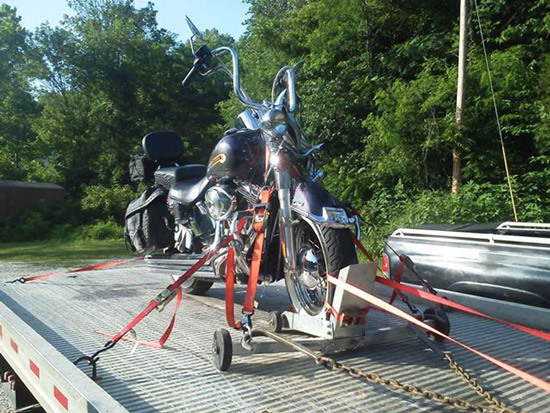 We are equipped to handle all of your towing needs including automobiles, trucks, & motorcyles. Ask About Our New Flat Rate Tows! While traveling on business in Indy with my wife We took a detour to French Lick this past weekend. As the locals know the community had a record rainfall and we became trapped by high water at a very nice hotel. I called Mark on Saturday morning when I realized we were stranded and he offered to come over for a very reasonable price and tow us out on his flatbed. No one could have imagined the amount of rain this community received in 24 hrs. Mark brought his family with him and they helped out in the pouring rain. We were literally on an island and Mark placed his truck at risk by towing not only my wife and I but many other stranded travelers from the hotel. I can tell you Marks a good Christian by his actions that day and could have charged much more for his services but chose not too! Support Mark and his business!!! 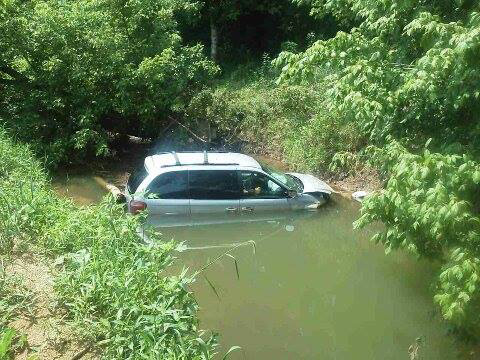 Mark was very helpful and easy to deal with during our recent disastrous flash flood visit. He got us out of the awful unhelpful Best Western Hotel that was completely cut off. Thanks for the escape. 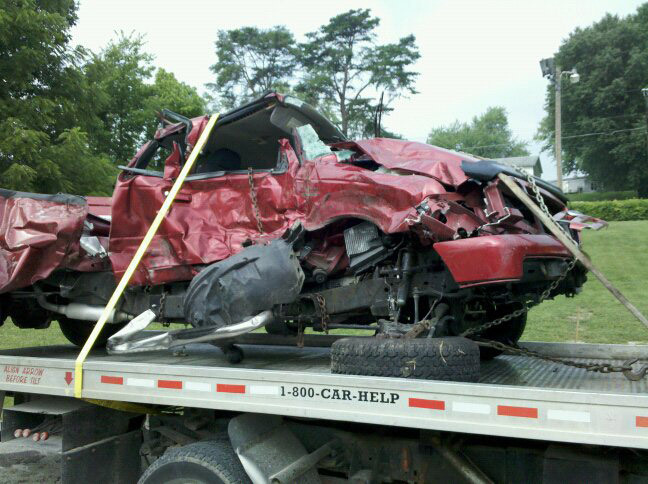 Our team consists of professionals in the towing and roadside assistance industry who have years of experience helping hundreds of customers each week is a variety of unfortunate circumstances. It will be another secured Storage Lot.